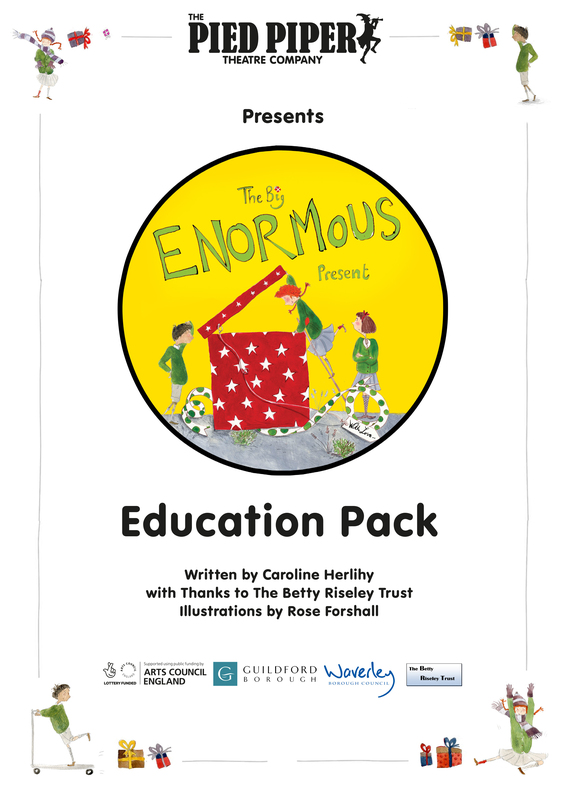 This .PDF file contains the compete Education Pack for The Big ENORMOUS Present. The pack is intended as a leaping off point for follow-on activities having watched the play. The suggested activities take themes from the play and can be directly linked to the national curriculum.